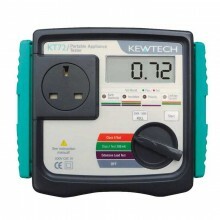 Wired for safe testing of 110V appliances for the KT71 & KT72. 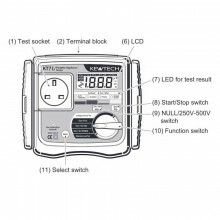 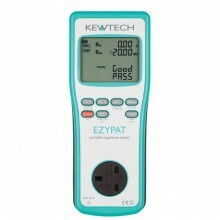 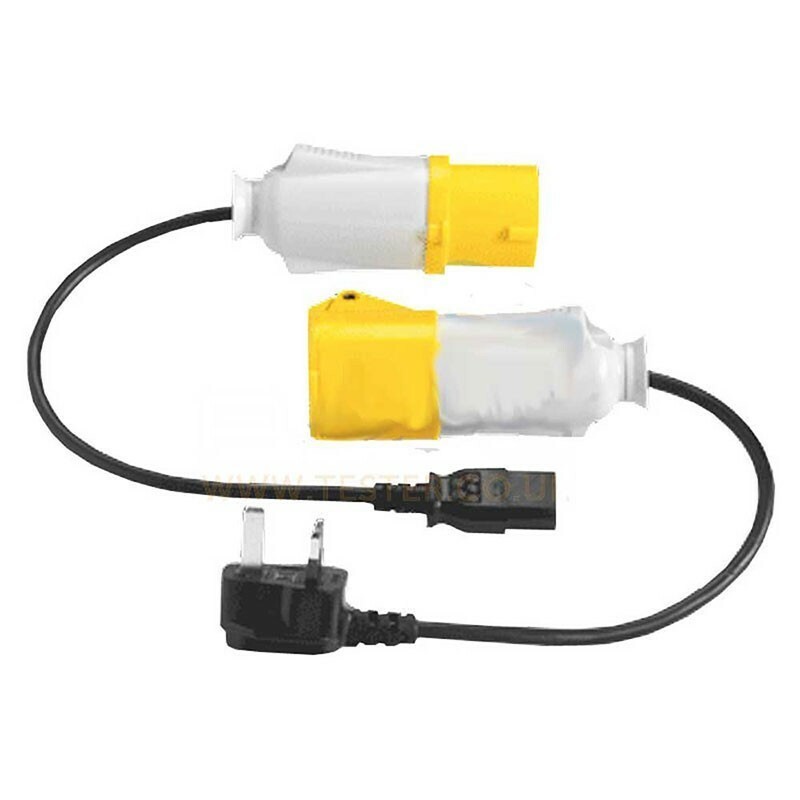 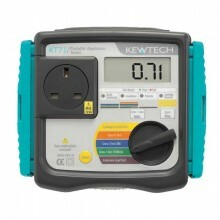 For use with KT71 & KT72 PAT testers. 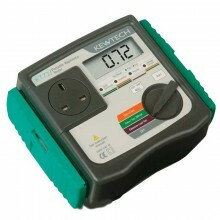 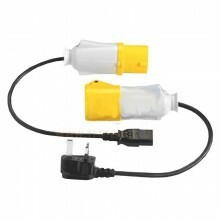 For testing 110V extension leads. 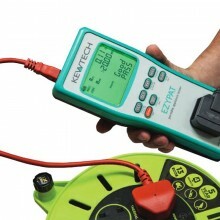 For earth bond & insulation testing of 110V appliances.